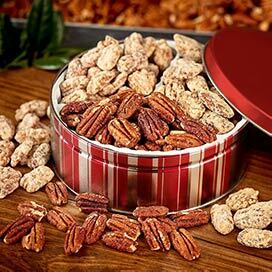 Nine of our original Pecan Pralines come hand-packed in our newly designed sleek and classic red pin striped tin. 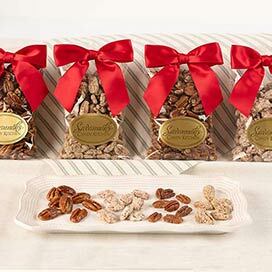 I thought that the best pecan pralines in the world were gone forever when my Aunt Geraldine passed away. 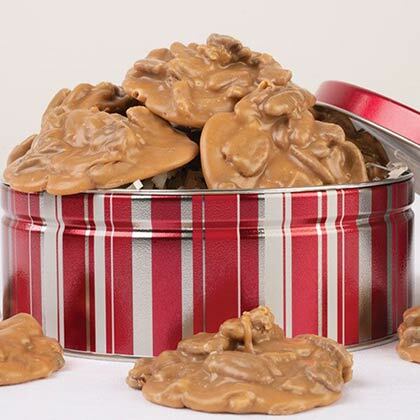 Her Tulsa State Fair blue ribbon winning pralines were an annual Holiday gift to our family, and a careful inventory was kept so everyone shared equally. 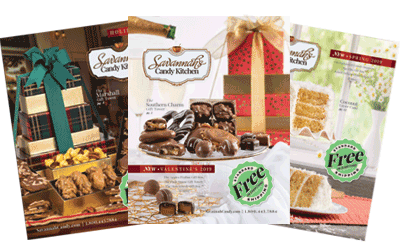 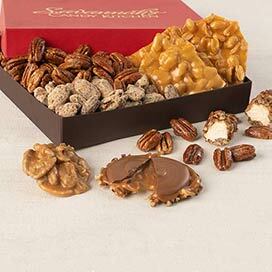 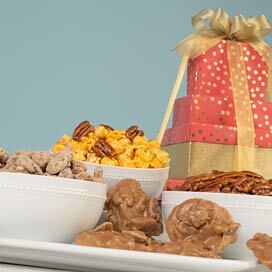 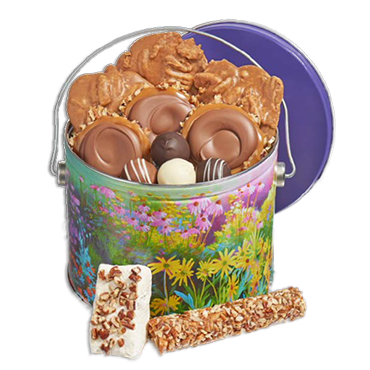 Savannah's pralines have rekindled those memories, and the best part is, we can enjoy them in every season of the year! 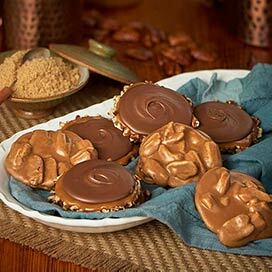 As delicious as they were the first time I had them while vacationing in Savannah a few years ago. 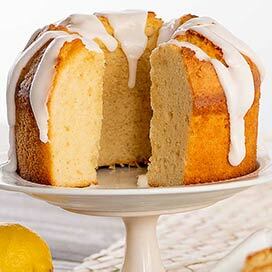 Will be back for more.